Sports injuries differ from normal everyday pains and injuries as the treatment needs to incorporate the specific load that you put your injury under for your chosen sport. A rugby player will need to be strong and stable to be able to take contact, a gymnast will need to be powerful but very flexible. Due to this it is essential that your practitioner is experienced in treating sports men and women to enable the treatment to get them back to their chosen sport as soon as possible. How does sports injury treatment differ? 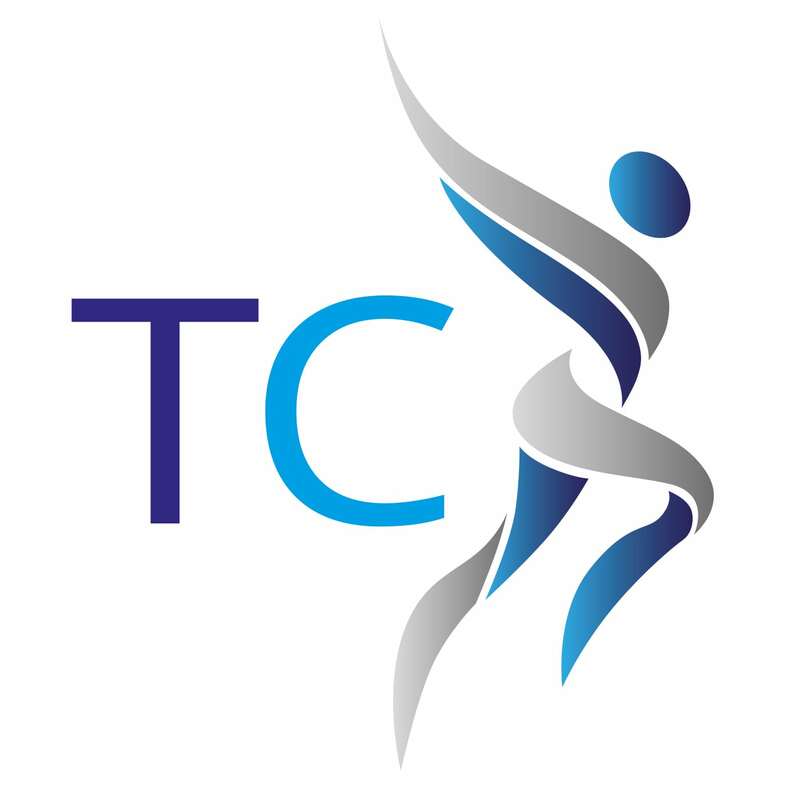 At The Thornbury Clinic we have specialist sports injury practitioners who have an extensive knowledge and experience in treating sports injuries. During your initial consultation our practitioners will take a thorough medical history along with details of the issue you have come in to have resolved. During this time your practitioner will also take details of the sport you do, your training schedules and what you are hoping to get back to. A detailed set of observations and clinical tests will then be completed to allow them to accurately assess the issue. Once this is completed you will be given a full report of the findings and the details of the treatment plan the clinician feels would help you the most including specific rehabilitation exercises for your chosen sport. Our practitioners are handpicked for their experience in private practice, professional sport and working in multi-disciplinary teams. Due to this they will use techniques common in Physiotherapy, Chiropractic, Osteopathy and Sports Rehabilitation. This includes but is not restricted to; joint manipulation, joint mobilisation, myofascial dry needling, trigger point release, soft tissue massage and exercise prescription. If you have any further questions you are welcome to contact us or simply book an appointment and we can get you on the road too recovery.